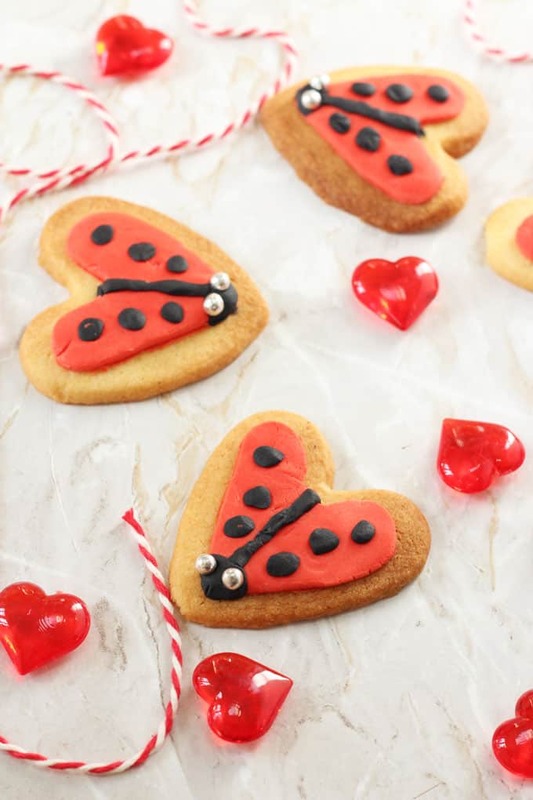 Whether you celebrate Valentine’s Day or not, you’re going to love these super cute and really easy Love Bug Ladybird Cookies! 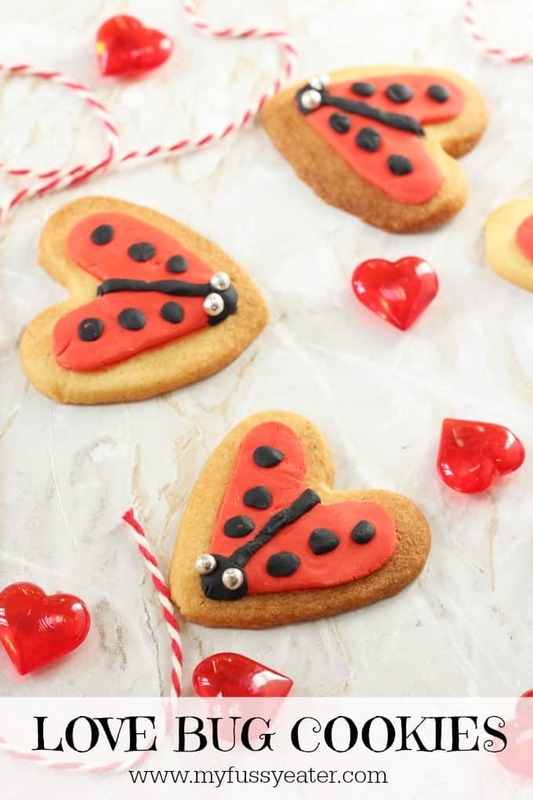 Valentine’s Day is just around the corner and I thought I would share these really cute Love Bug Cookies perfect for the occasion. 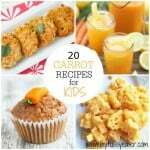 Myself and my husband don’t really celebrate the day itself but I think its a great opportunity to get into the kitchen with the kids and do some baking! The cookies themselves are so easy to make and can be mixed together in a food processor… no hard graft needed! I used this sugar cookie recipe that I found on the BBC Good Food website but adapted it to use pre-coloured fondant icing instead. But you could of course make your own and colour it too. My daughter had so much fun helping to make these cookies and we’re planning to whip up another batch just in time to give to her friend’s for Valentine’s Day! For the full recipe check out the video below (and don’t forget to subscribe to my You Tube Channel to stay up to date on all my videos!). 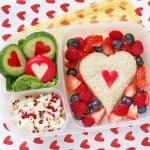 And if you try the recipe please come back and let me know what you think, I always love to get your feedback. So sweet! We made a batch of these for my daughter to give her friend for her birthday and they made such a nice homemade gift.